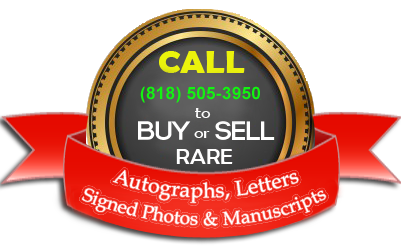 Elvis A. Presley purchased the above pistol (Serial No.688344) Nov. 6, 1970 from Kerr’s Sporting Goods in Beverly Hills, Calif. 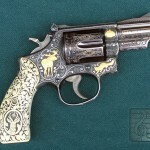 The pistol has leaf and scroll engraving outlined by sweeping borders of inlaid gold and silver with carved ivory handles and bearing the serial number 688344. 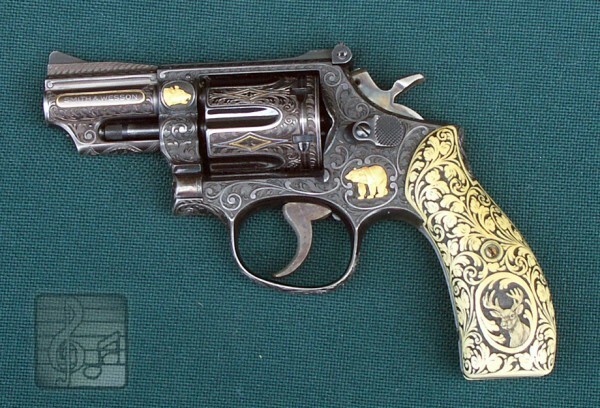 Five images of animals including, a Bear, a Bobcat, a Moose, a Mountain Lion and a Puma are inlaid in gold. 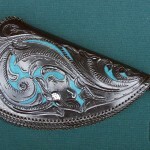 The ivory grips are carved with a Deer on one side and an Antelope on the other. The artist of the Frederick Wilhelm Heym Company of Germany executed the engraving. 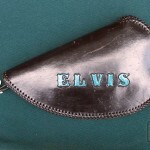 The pistol comes with a custom-made leather zipper case with Elvis’s name tooled on it. 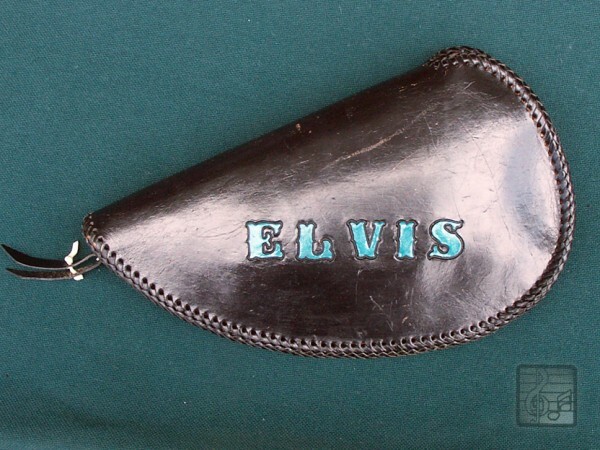 Also, the original Firearms investigation report and Registration Paper showing the Serial Number and signature of Elvis A. Presley from the Beverly Hills Police Department are part of the provenance with this pistol. There are 4 photos of Elvis with the gun. There are numerous articles in several books regarding Elvis giving the pistol to Vice-President Spiro Agnew on December 01, 1970. 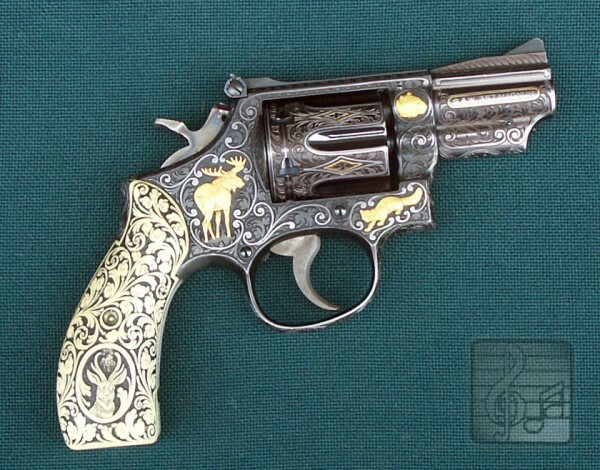 The pistol has tremendous historical value due to the fact it was given as a gift to Vice-President Spiro Agnew. 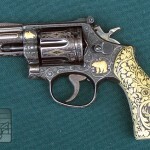 Vice-President Agnew returned the pistol to Elvis because he was under investigation for wrongful acts. The provenance is as good as it can get. The pistol was later given to the Sheriff of Shelby County, Sheriff Gene Barksdale. 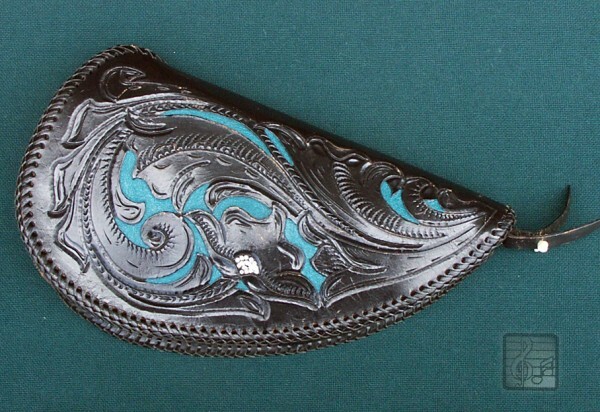 The value of this artifact is almost priceless.